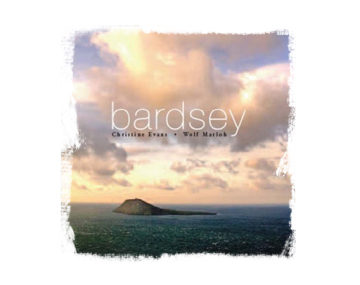 A beautifully produced gift book tracing the significance of Bardsey Island, off the coast of the Lleyn Peninsula, in north-west Wales. It’s written by a renowned poet who knows the island intimately after living there more for many decades. The book includes newly commisioned full-colour landscape photographs.